What do the recent attacks by the saffron brigade on democratic rights of students across left-leaning campuses across the country imply? 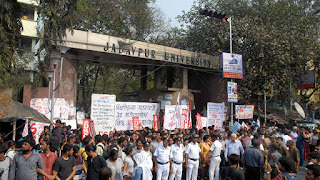 As a case study, I wish to highlight the situation at Jadavpur University (JU). 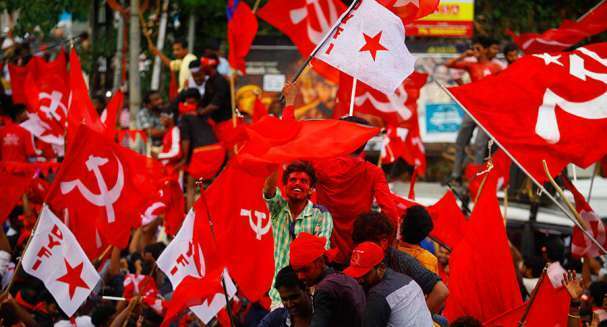 The Kerala elections results were remarkable for the Left Democratic Front (LDF), which ended up winning 91 seats of the total 140 seats, humbling the incumbent United Democratic Front (UDF). Most political commentators have analyzed the results from the view point of the “pendulum swinging back and forth in Kerala”, without looking seriously into the political context in which the elections happened. It should be noted two years back, when the UDF triumphed at the Lok Sabha elections in Kerala, it seemed doubtful whether LDF will bounce back to its winning ways in 2016. It is my understanding that the political context leading from Lok Sabha elections 2014 to Panchayat elections in November 2015 is relevant in understanding the victory of LDF in the current assembly elections. This is because the reasons which explain LDF’s comeback victory in Panchayat elections are also explanatory for its victory in the assembly elections. 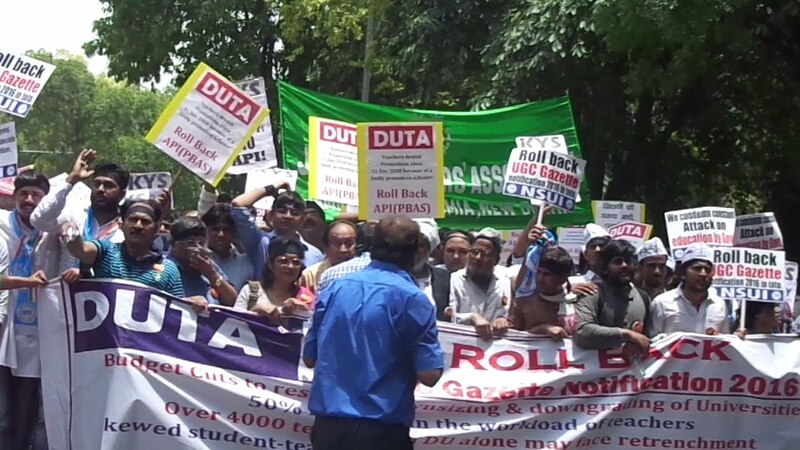 The state should know its citizens, power should know its subjects and the nation should secure and ensure the rule of the sovereign. An illegal immigrant, not a bonafide citizen who crosses border to the heaven for two square meals or a duplicate citizen unscrupulous and immoral who stands in the queue for a second help using fake identities seem to be the greatest threat to our fiscal and national security. 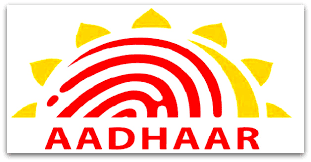 So we need unique identification number which identifies and codifies every Indian citizen by a twelve-digit number loaded with unique finger prints and iris scan. There is nowhere to run away or hide! The government found this so important that it passed the Aadhaar (Targeted Delivery of Financial and Other Subsidies, Benefits and Services) Bill, 2016 as money bill that requires a majority in the lower house only and hence given the current situation could avoid the potential debates and schism in the upper house. Many commentators see this as an architecture of mass surveillance and a compromise to the right to privacy. 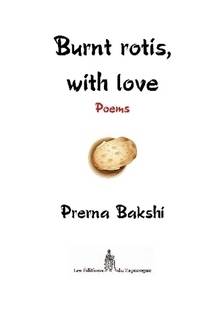 ‘Burnt Rotis, with Love’ is a collection of poetry by Prerna Bakshi, a sociolinguist, writer, translator and activist. It is a poetry written from a feminist and socialist perspective. In this book, she explores and interrogates the narratives of Partition of India/Punjab post British rule, women’s identity, gender and class struggle. The poems in this collection cover themes of violence, oppression, exploitation, abuse, struggle, survival and resistance.